Upcoming Digimon game that is all about giving players choices in affecting the storyline, Digimon Survive, will come with 3 story routes. 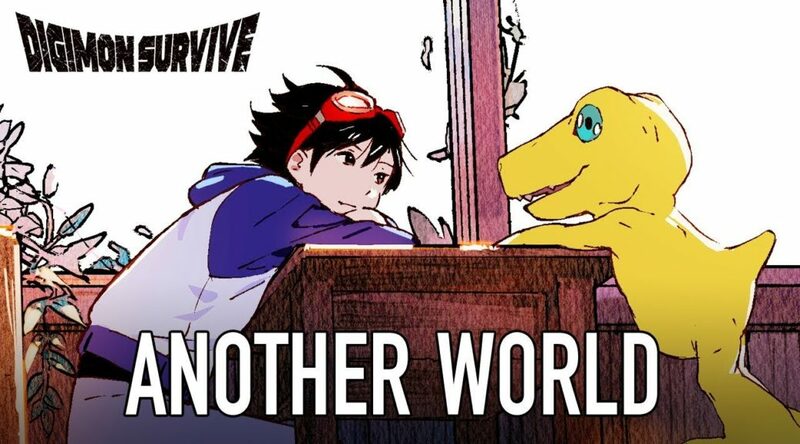 Speaking to Famitsu, Digimon Survive Producer, Tsuzuki Katsuaki, said that the choices you make in Digimon Survive will affect other character’s life and survivability, which in turn affect the story of the game. As a result players can expect three paths within the game although a fourth path is currently in consideration.